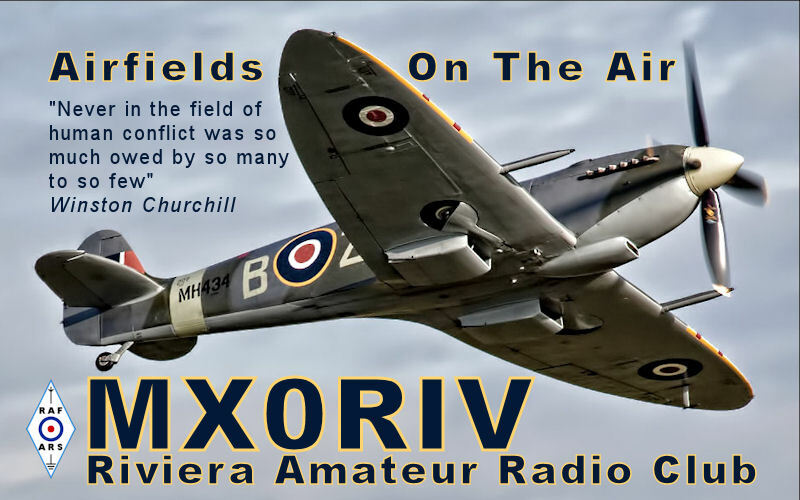 Each year participating clubs & stations set up on or near former RAF airfields. Riviera ARC runs AotA each year close to the disused airfield nr Teignmouth, South Devon that was once the site of RAF HALDON. Our AotA is organised by Steph Foster, RARC’s club secretary who served in the Royal Air Force. 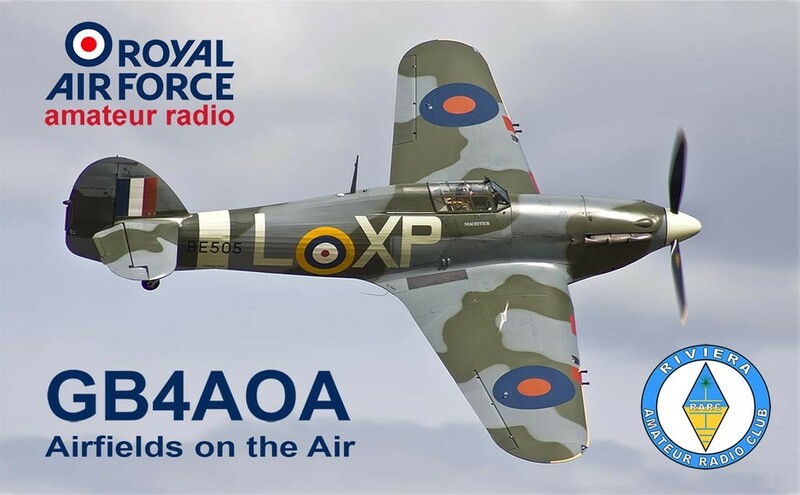 We have permission from Ofcom (the telecoms regulator) to use the special call GB4AOA. Photos of the club operating AOTA are on the Gallery section of our website.